An interview with SHAME star, Michael Fassbender. It can be a bit jarring to go from watching an actor on screen one minute to seeing them sitting directly in front of you the next. It can even be somewhat awkward when you’ve just watched said actor engage in a multitude of sexually explicit encounters on film. 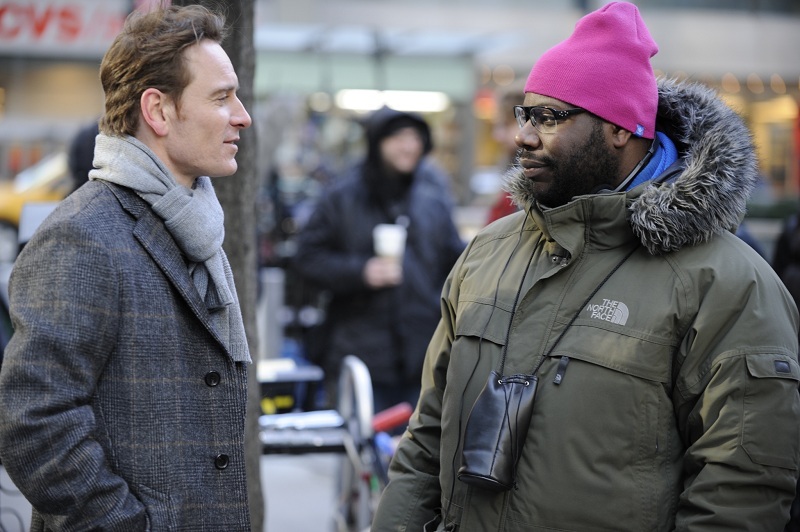 When the actor you’re speaking with though is as effortlessly talented as Michael Fassbender is, you quickly realize there is no shame in it at all. 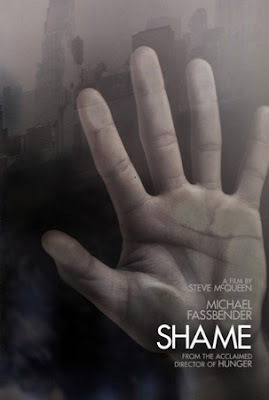 In SHAME, British filmmaker, Steve McQueen’s sophomore effort, Fassbender is naked within minutes of the film starting, so it seems only fitting to begin our conversation there as well. “It’s kinda embarrassing,” says the actor who has nothing at all to be embarrassed about. At this point, I laugh out loud and when Fassbender realizes I’m shocked that he was the least bit shy given how good he looks, he jokes, “Oh I see. You were having a gay old time then.” On that note, the Irish-German actor is quite the charmer, even when fully clothed. And it would be an awful shame if he weren’t allowed to continue doing just that. this only confirms who awesome fassbender is :). Thanks, guys. Meeting Mr. Fassbender was a highlight of my year. He was very easy going and was rocking an Iron Maiden T-shirt. I found out also that his birthday is one day before mine, same year. I’m not sure how that makes me feel.